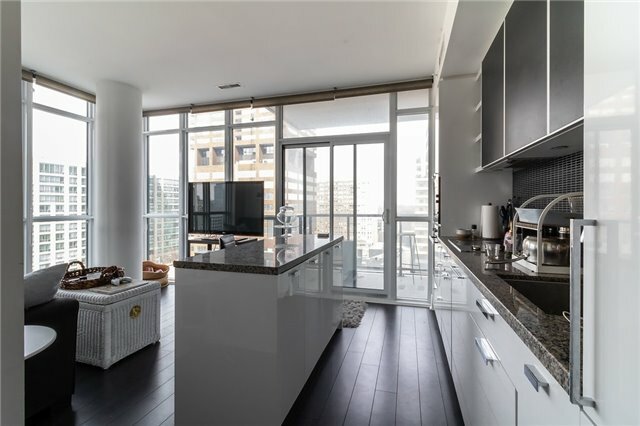 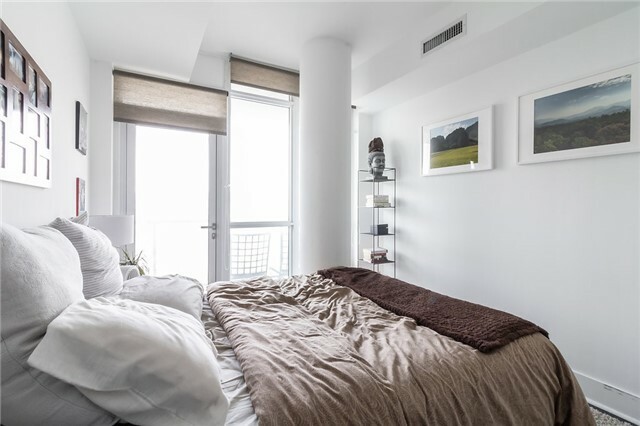 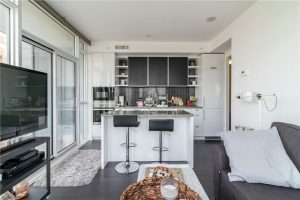 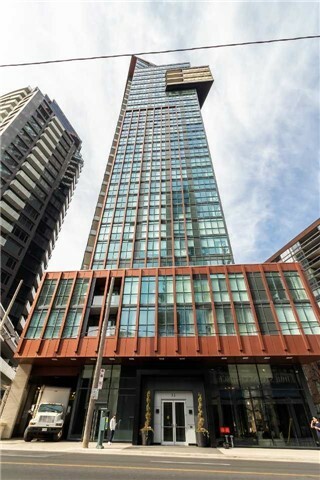 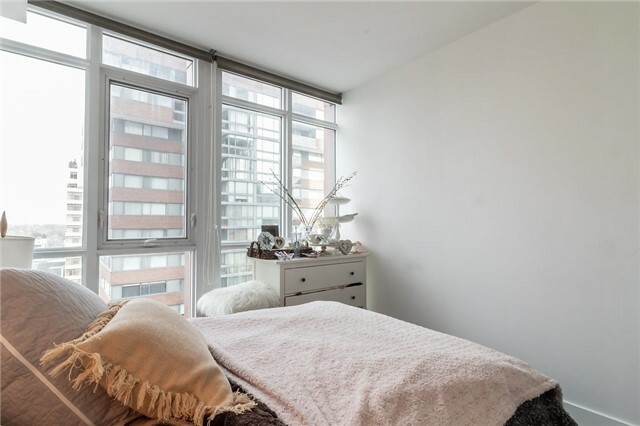 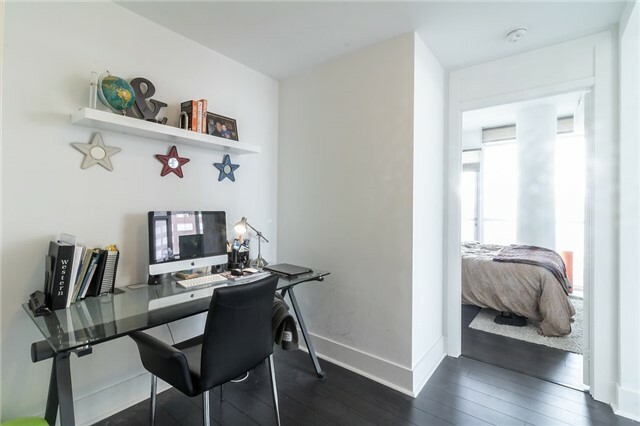 Stunning 2 Br + 2 Bath Corner Unit with 856 Sqft, Parking, Locker, & 2 Balconies In Yorkville. 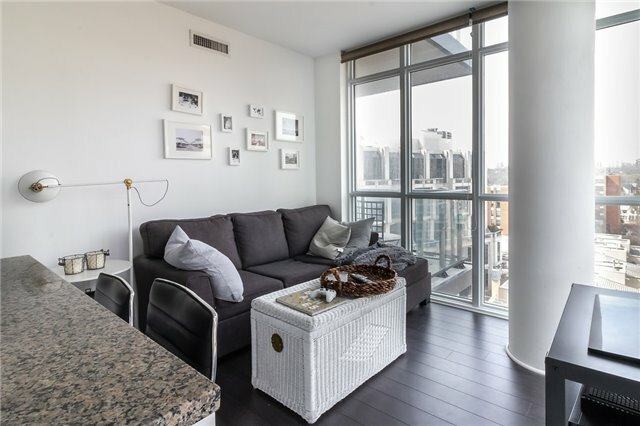 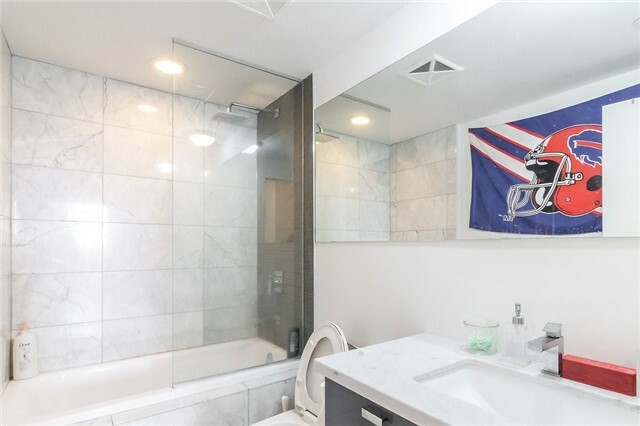 Floor To Ceiling Windows, 9Ft Smooth Ceilings, Hardwood Floors, Modern Kitchen with Integrated Appliances, Tile Backsplash, Large Undermount Sink, Gooseneck Faucet & Valence Lighting. 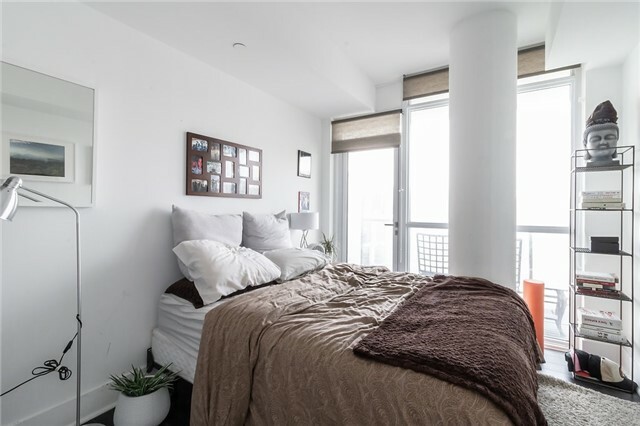 Master Has 3 Piece Ensuite Bathroom While 2nd Bedroom Has walk-out to 2nd Balcony. 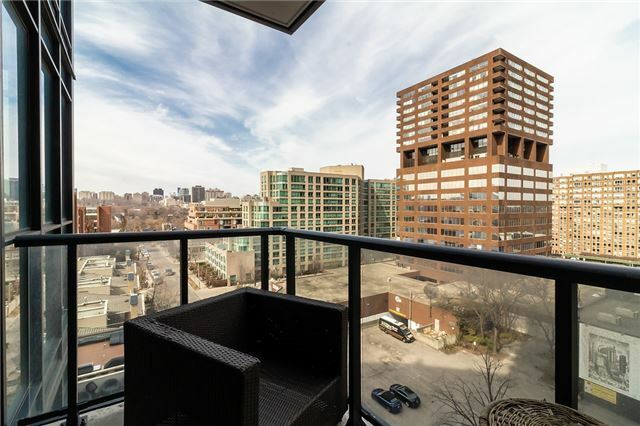 Superb Quiet Condo with Beautiful NE Views Over Rosedale. 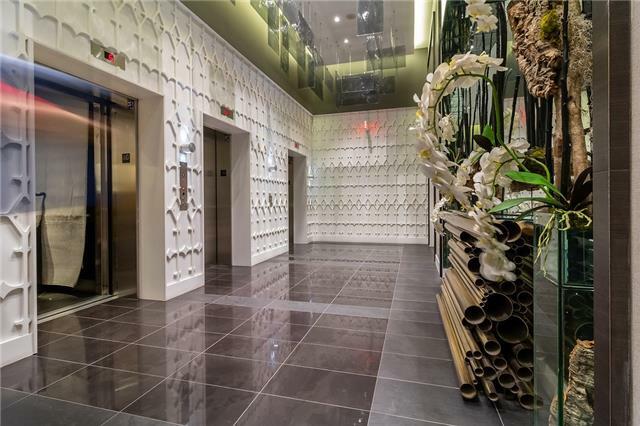 Steps To World Class Shopping, Museums, Luxury Hotels, Restaurants, Parks & More! 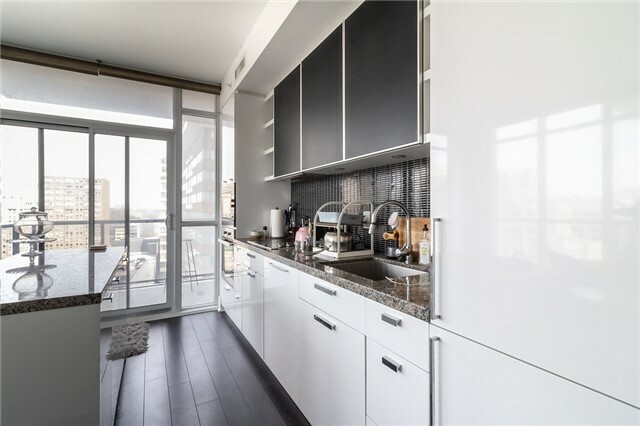 Extras: Miele appliances including: fridge, stove, B/I microwave, B/I dishwasher. Stacked washer/dryer.